This entry was posted in Audio, Music and tagged 2011, Love to Love you, Shepherds Bush on October 8, 2011 by caravan. 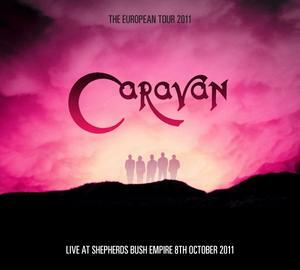 This entry was posted in Audio, Music and tagged 2011, It's not real, Shepherds Bush on October 8, 2011 by caravan. 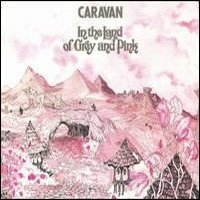 This entry was posted in Audio, Music and tagged 2011, 40th Anniversary, Land of Grey and Pink on October 8, 2011 by caravan. This entry was posted in Audio, Music on October 8, 2011 by caravan. This entry was posted in Music, Vinyl and tagged Land of Grey and Pink, Nine Feet Underground on June 13, 2011 by caravan. 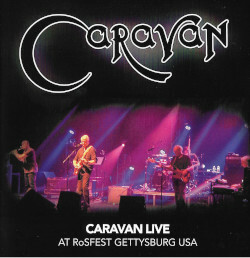 The Medley is a collection of Caravan tunes spanning 6 albums from Caravan’s career between 1968 – 1982. Arranged by Dave Sinclair who wanted to try something new the Medley was originally performed as part of the Camel/Caravan super group ‘Mirage’ in the early 1990s. This entry was posted in Audio, Music and tagged 2001, Medley, The Stables on May 20, 2011 by caravan.